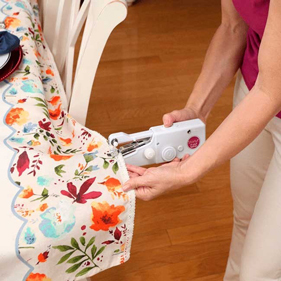 Starlyf Fast Sew is your own personal sewing machine that lets you mend all your rips and tears faster and easier than ever before. It’s perfect for on the go repairs that you can take anywhere. It fits in your purse and stiches in seconds while your skirt’s still on. Incredible.